CARDIFF, Wales (AP) — Making Taulupe Faletau captain of Wales for the first time "will be great for his development," coach Warren Gatland said on Wednesday. For his 71st cap, Faletau will lead Wales against Italy in Cardiff on Sunday in Six Nations rugby as regular skipper Alun Wyn Jones was being rested. Scarlets flanker James Davies, the younger brother of Wales and British Lions center Jonathan Davies, will make his test debut amid 10 changes to the lineup which lost to Ireland 37-27 two weeks ago. 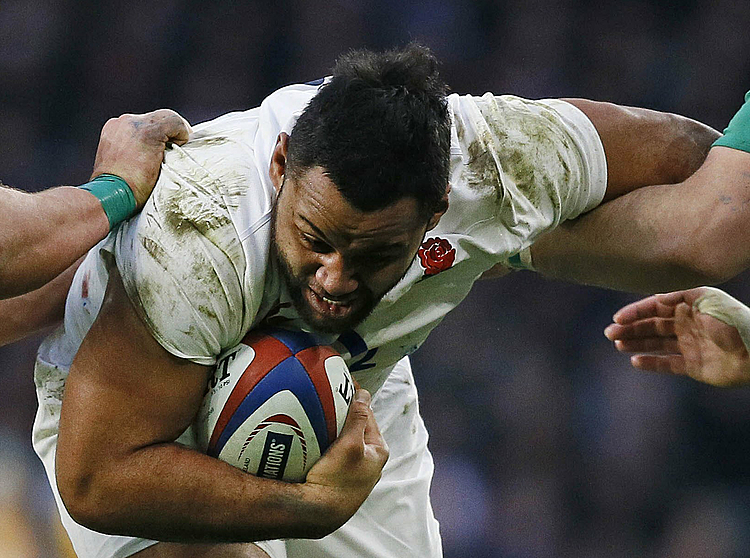 Faletau tore medial ligaments in his left knee in mid-December playing for his Bath club, and the two-time Lion was expected to miss the Six Nations. 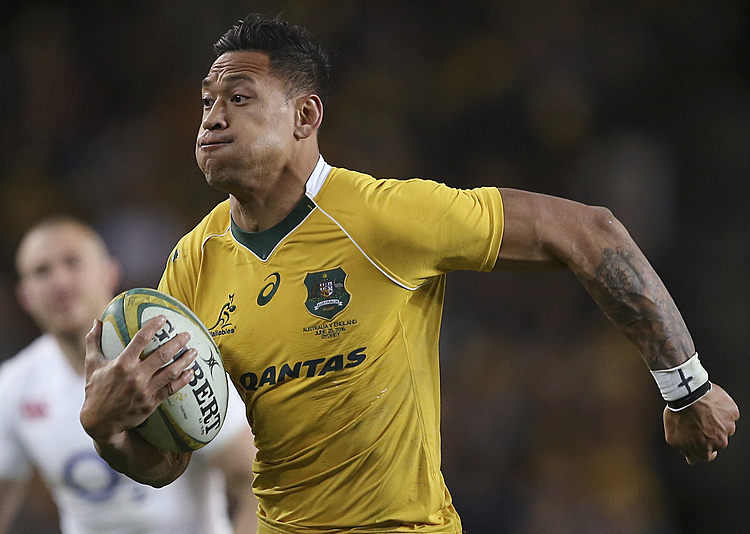 He will be part of a new loose forward trio with Davies and Justin Tipuric at No. 6. 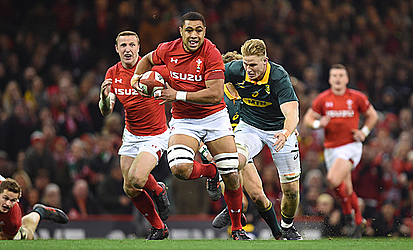 "It is a great opportunity for Taulupe," Gatland said. "He is a world-class player, hugely experienced, and this will be great for his development and we are looking forward to seeing those leadership qualities come through. "We have made some changes, but we are bringing in a lot of quality and a lot of experience with the likes of Bradley Davies, Justin Tipuric, George North and Taulupe. It is challenging, making changes, but we have picked a really exciting team, and Sunday is their chance." Davies was an integral part of the Scarlets' Pro12 title triumph last season, in addition to helping them reach the European Champions Cup quarterfinals this season. He also featured in Britain's Olympic silver medal-winning rugby sevens squad at Rio de Janeiro. North's selection comes four days after he missed Northampton's English Premiership game against Sale. Northampton boss Alan Gaffney suggested North had not wanted to play for his club. The only five surviving starters from Dublin are lock Cory Hill, scrumhalf Gareth Davies, center Hadleigh Parkes, wing Steff Evans, and Liam Williams, who has moved from wing to fullback. Wales is effectively out of the title running after consecutive losses at Twickenham and Lansdowne Road. Wales: Liam Williams, George North, Owen Watkin, Hadleigh Parkes, Steff Evans, Gareth Anscombe, Gareth Davies; Taulupe Faletau (captain), James Davies, Justin Tipuric, Bradley Davies, Cory Hill, Tomas Francis, Elliot Dee, Nicky Smith. Reserves: Ken Owens, Rob Evans, Samson Lee, Seb Davies, Ellis Jenkins, Aled Davies, Rhys Patchell, Leigh Halfpenny.